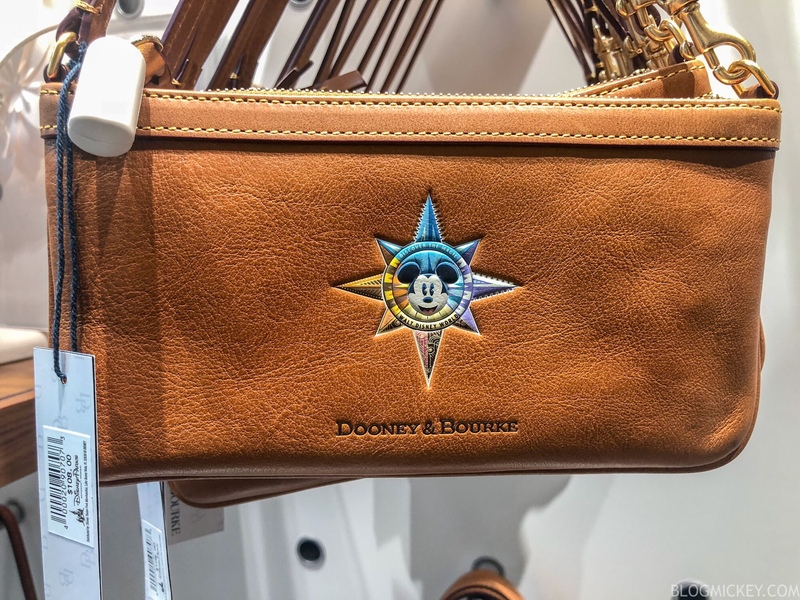 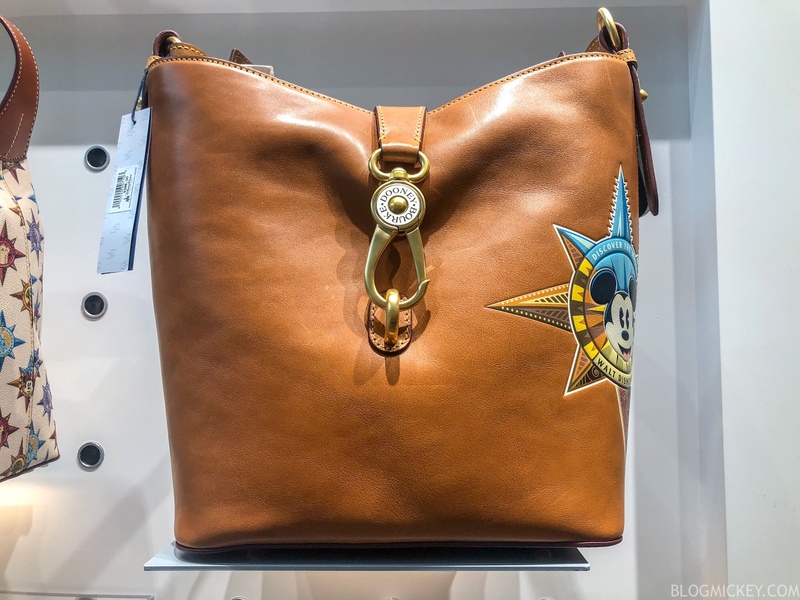 Brand new Dooney & Bourke handbags are now available in Disney Springs! 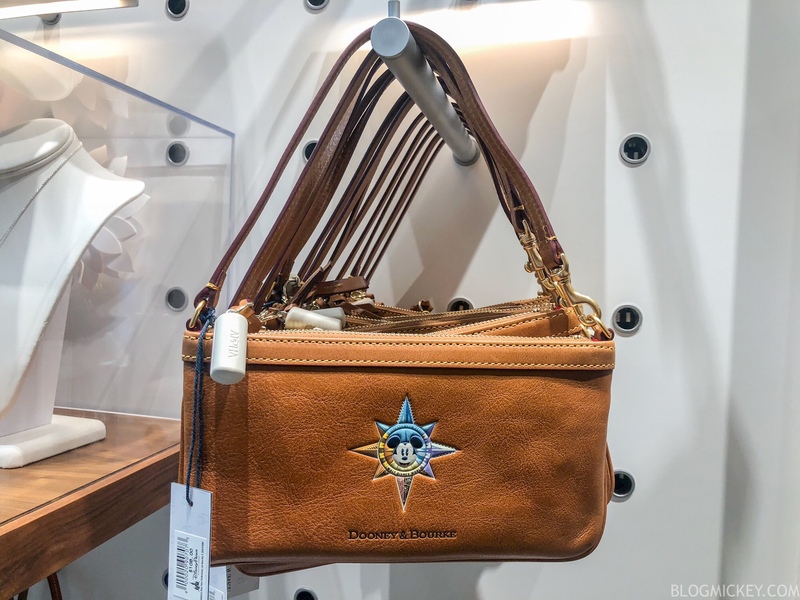 We found the two handbags at Ever After Jewelry Co. 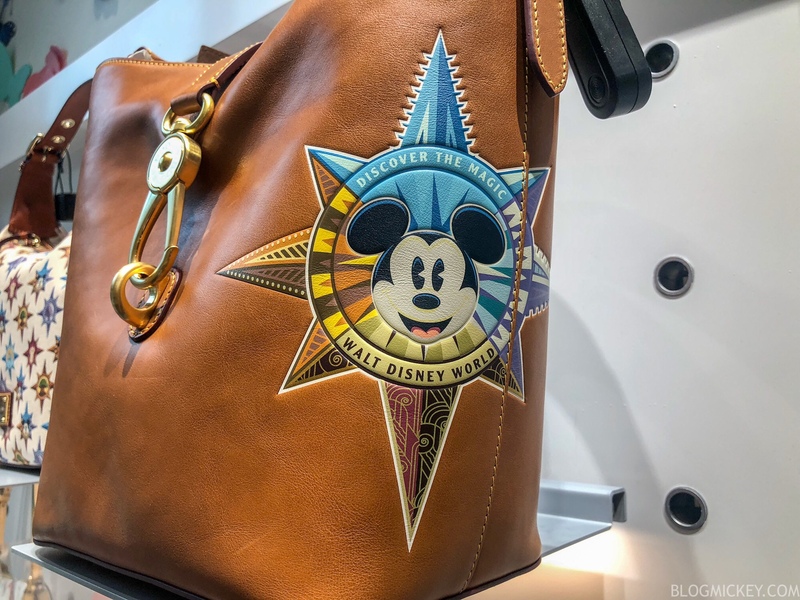 The handbags are part of the Passport Collection and debuted on Monday.